In 1989, Aghaly and his brother Mousa left their home. A small village called Ewit, it sits just outside of Timbouctou, not far from where the barge shelters cars across the river. Their family are forgerons and griots. I’m uncertain of the difference between the two, or if there is one. In any case, when Aghaly was young, he chose the tehardine. Training in the shadow of his father, Amoumine, the two brothers left to seek their fortunes. 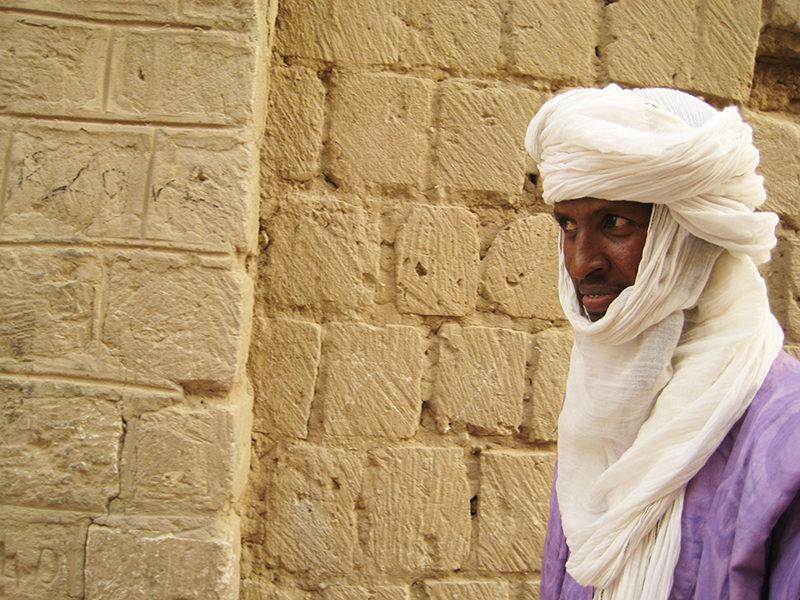 The brothers traveled throughout the diaspora, finding Tuareg and Sonrai and playing at weddings. 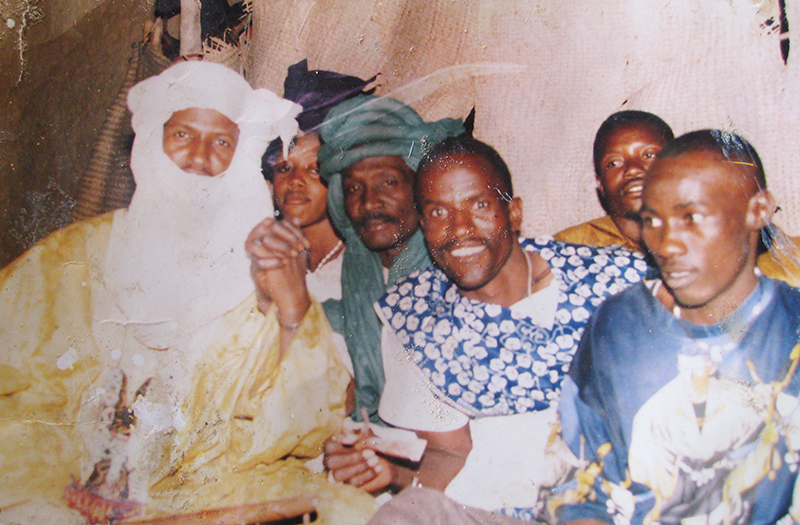 They traveled through Burkina Faso, down to Abidjan, then North into Kidal. “The city was nothing then, just a generator. It was the bush! One night there was a panic in the town, a whole family was killed by scorpions!” They traveled North into Algeria, to a place called Ingazzam, resting there for 10 days, playing in weddings and collecting money. They took the money and purchased gasoline, blankets, and other goods to take to Niger to sell. But on the way to Niamey they heard news of a relative’s wedding. They had to spend all the money on their family. “It’s like that,” Aghaly shrugs. In 2017, Aghaly formed a new group, Tallawit Timbouctou. His repertoire today is a record of his travels. From flattering odes to his patrons in different cities, ballads learned along the way from other groups, and traditional pieces that have long circulated amongst the griots, takamba is as much an ancient music as a living record. Earlier this year, we released a special WhatsApp “live” recording. Their debut album is now available on vinyl/cd/digi from the shop and bandcamp. 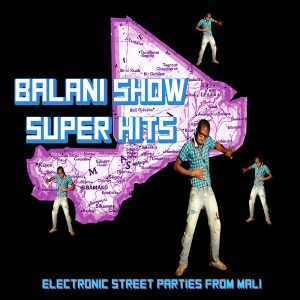 Hali Diallo – a song for a Pulaar women, from Badi-Hausa, near Ansongo. Written in 1992 in Niamey. She is generous to all the griots, and gave Aghaly lots of money, bazzin, and furniture. Khoumeissa – Another ancient song by Hamar Assalla. Telling the story of a man and woman who dance. Ami Cisse – Woman from Timbouctou. Written by Baris Ahmedou. Kanji – Written by Ahany, from Rharous Gourma. 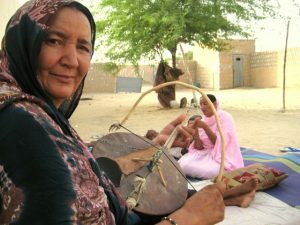 Fatimatou – Written by Aghaly, for a woman from Gao, now deceased. 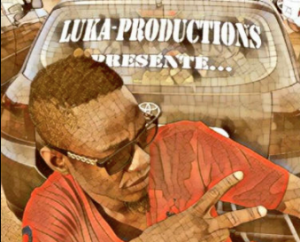 Kalitay – Song for a group from Gao, led by Doudou. Abacabok – Song for Hawali, an ancient marabout, who didn’t like griots, and tells the story of how they convinced him to bless their takamba. Chebiba – A song for the youth. Originally composed as Ishumar guitar song.